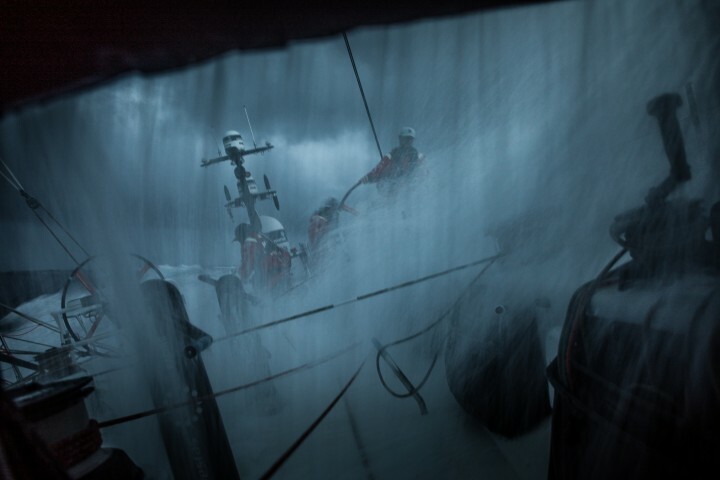 Martin grew up around the ocean and the world of sailing photography. He has almost a decade’s experience as a director, photographer, cameraman and editor. Starting out early, Martin has logged thousands of miles in French races and has been involved in many projects around Europe, sailing onboard the Multi 50 with Erwan Le Roux, with the Figaro Class and the IMOCA class especially before the last Vendée Globe. He has just finished the Volvo Ocean Race 2017-18 as an Onboard reporter rotating between Dongfeng Race team, Team Brunel, Vestas 11th Hour Racing and Turn The Tide on Plastic.